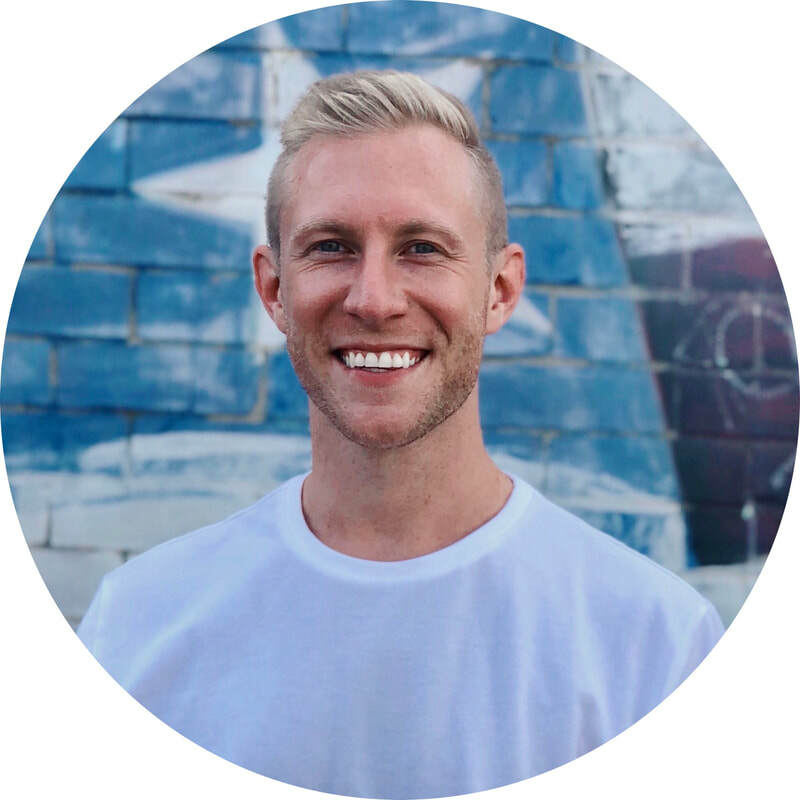 Andrew Faust is a digital communications and marketing strategist with extensive experience in content marketing, international media relations, social media management, image cultivation, and crisis management. A health-reporter-turned-marketing guru, Faust has followed his communications prowess across the globe – most notably with his coverage of Dubai's obesity epidemic in 2012, a project funded by the Pulitzer Center. Having earned a Master of Arts degree in communication studies from the University of Georgia, as well as a Bachelor of Arts degree in both biology and ​communication from High ﻿Point﻿ University, Faust's portfolio contains a wide range of public relations and marketing work for clients that include the Centers for Disease Control and Prevention, Delta Airlines, Toyota Motor Corporation, Chick-Fil-A, High Point University, Mattress Firm, Rollins, Inc., and Deloitte Consulting LLP.